Celebrating women who start small and make a big difference. Poverty is a major threat to South Africa’s social fabric. Women and children face a higher risk of poverty and social exclusion than the rest of the population. In South Africa, females are more impoverished than males, with a poverty headcount of 58,6% as compared to 54,9% for males, this amounts to over 16 million women struggling to make ends meet on a daily basis. 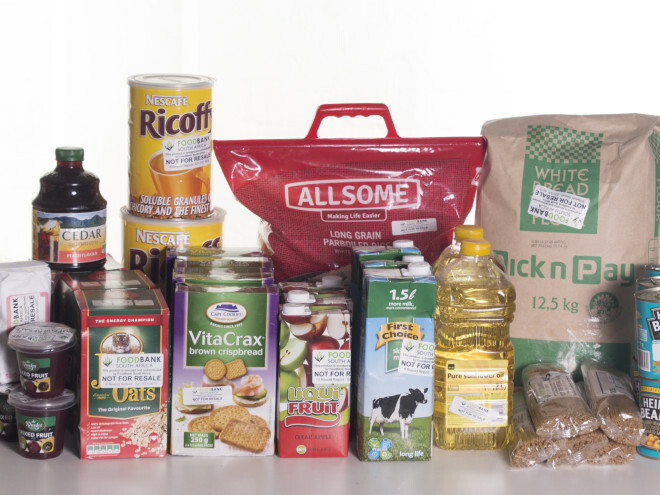 For this reason, FoodForward SA embarked on establishing a Women’s Micro Enterprise Project – to assist unemployed women to become financially fit by offering a basic small business training and mentorship course to provide them with life skills and business skills. In partnership with one of FoodForward SA’s Beneficiary Organisations, Greyton Transition Town, 20 women were carefully selected from communities in Genadendal, Greyton, Riviersonderend and Caledon in the Western Cape to embark on a 12 week journey of skills development and training. The skills training and mentorship was done by Learn to Earn. 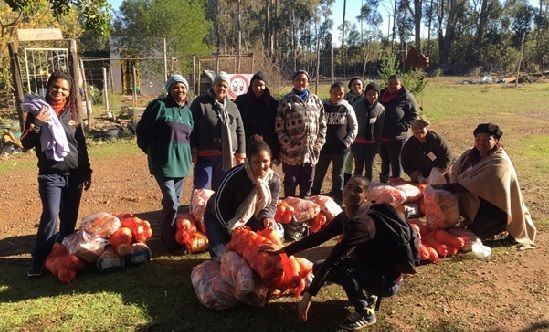 After their six week business training course, women were given an average of R500 worth of bulk fruit and vegetables each to sell in their respective communities. Trading started a few weeks ago, and all the women made a profit, while some women displayed real entrepreneurship and made profits in excess of 100%. Among the benefits the new entrepreneurs enjoy, is access to both start-up and on-going finance, thus enabling them to develop their businesses without the constraint of a lack of finance, a major obstacle to the growth of small businesses. The training included the ‘how-to’s” of running a small business, how to structure pricing, and selling techniques. It is envisaged that after the 12 month programme, all the women will have strong business skills, understand their market well, and will have seed capital to reinvest into their small businesses. 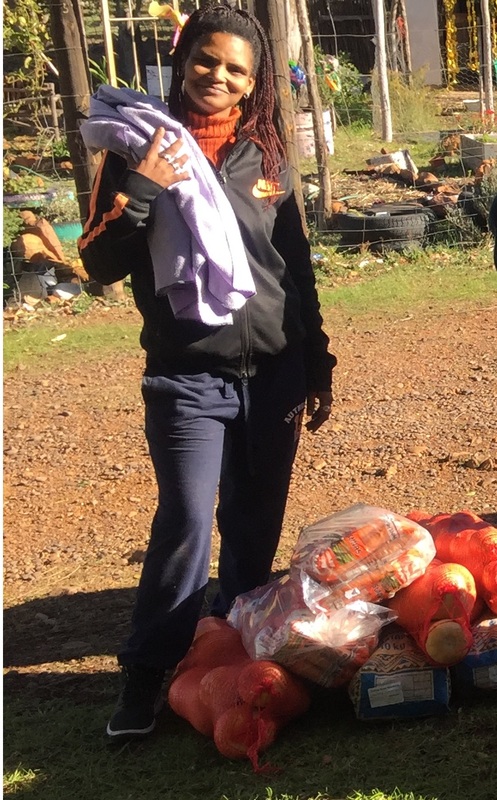 One of the participants, Fredeline Easton, a resident of Greyton, is one of the best performing candidates, excelling in the sales of her fruit and vegetables. She says being part of this women’s project will give her the financial boost she needs to be a better provider for her family. 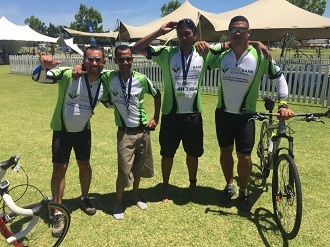 This project endeavours to bring about meaningful change in peoples’ lives and their families, and effect even greater social change in underprivileged communities.